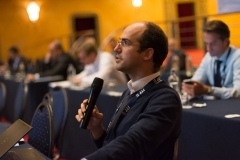 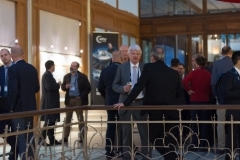 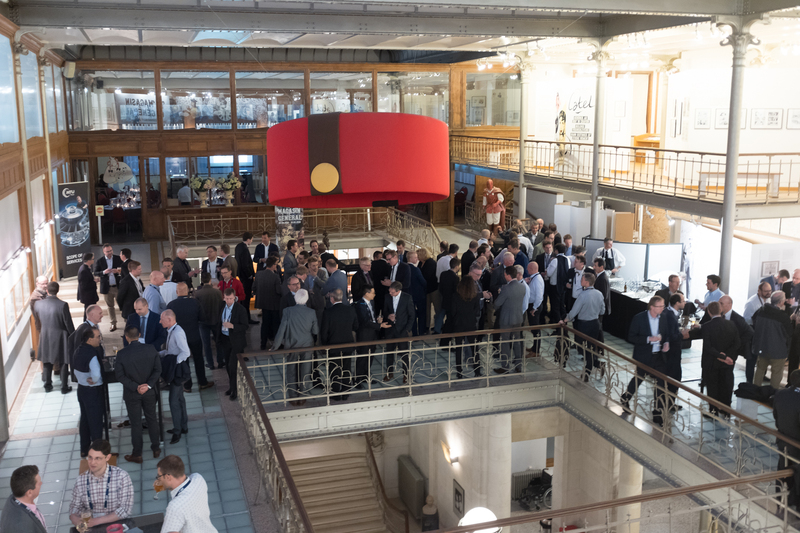 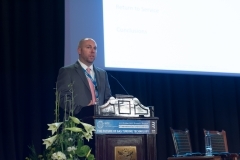 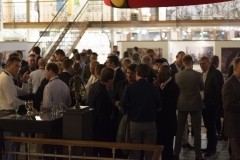 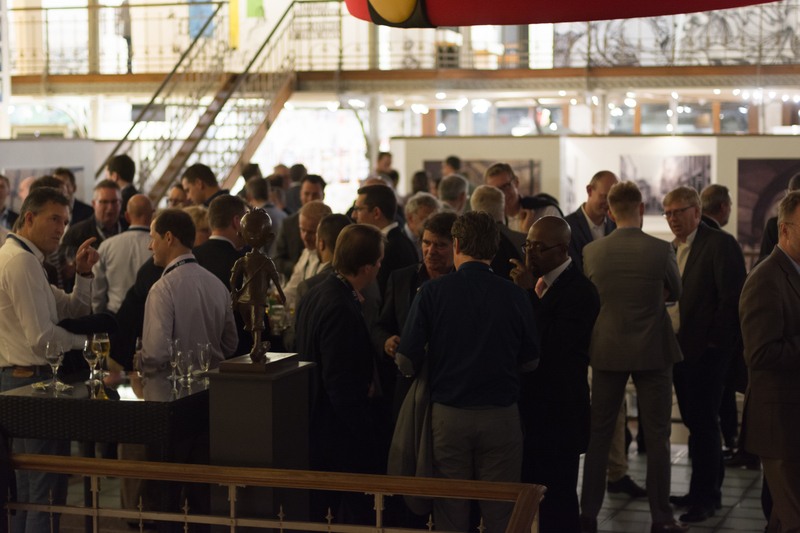 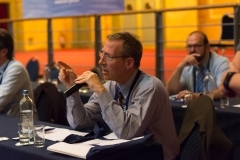 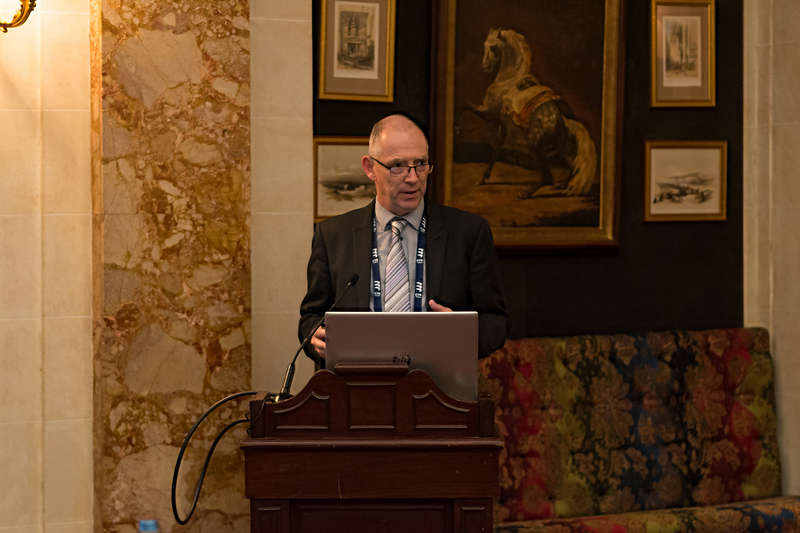 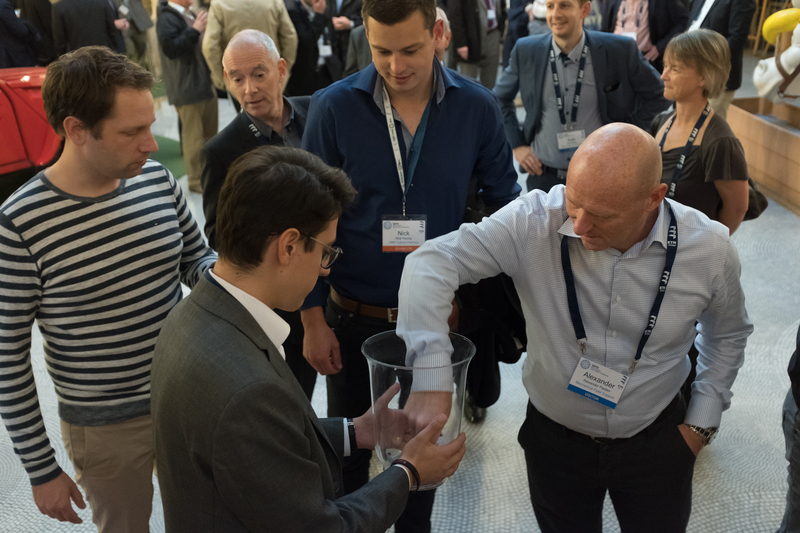 The International Gas Turbine Conference is a well-established and renowned biennial conference, organised by ETN, representing the whole gas turbine community. 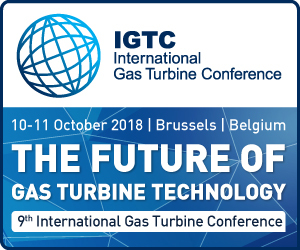 Its objective is to raise the awareness of gas turbine (GT) and turbomachinery technology development needs – from oil & gas, power generation and industrial operators’ perspectives – and to explore and exchange ideas with GT experts from the whole value chain attending from all continents. It also provides the opportunity to meet and discuss with policymakers the role of gas turbines in future energy scenarios. 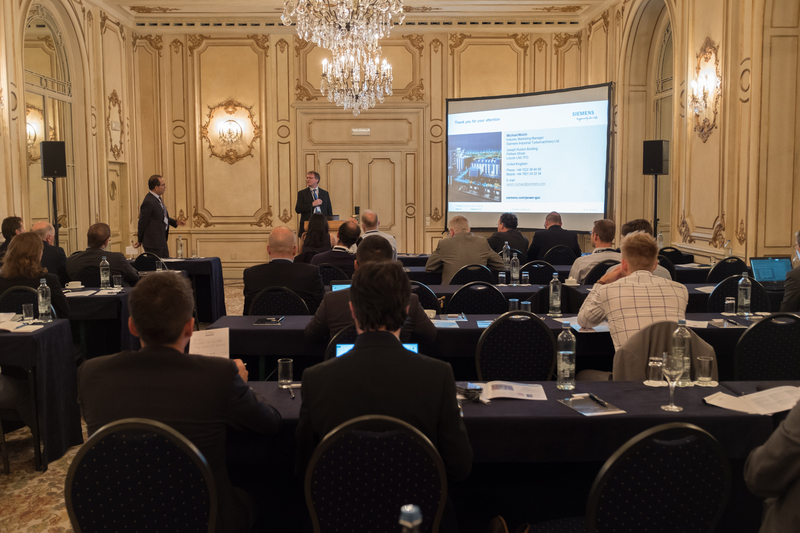 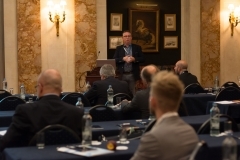 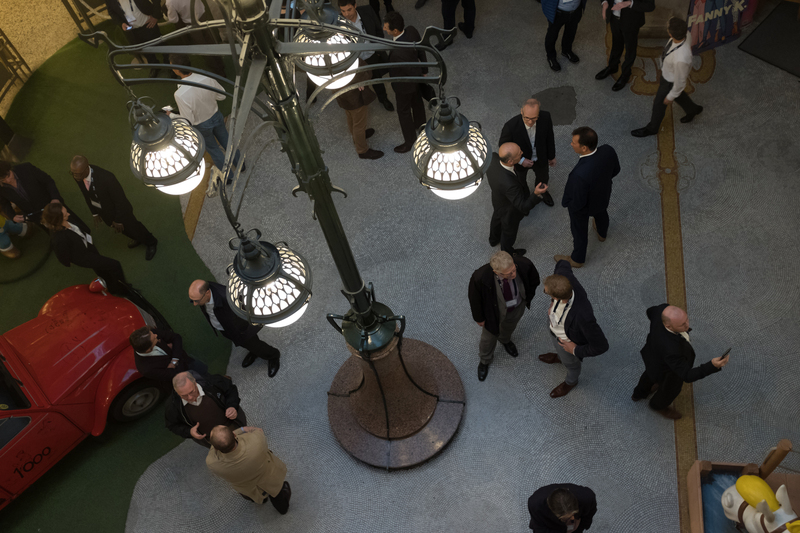 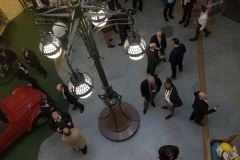 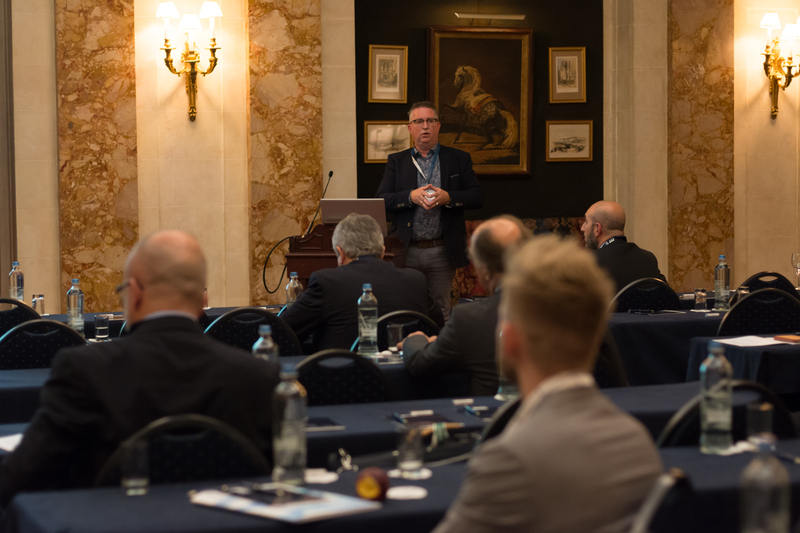 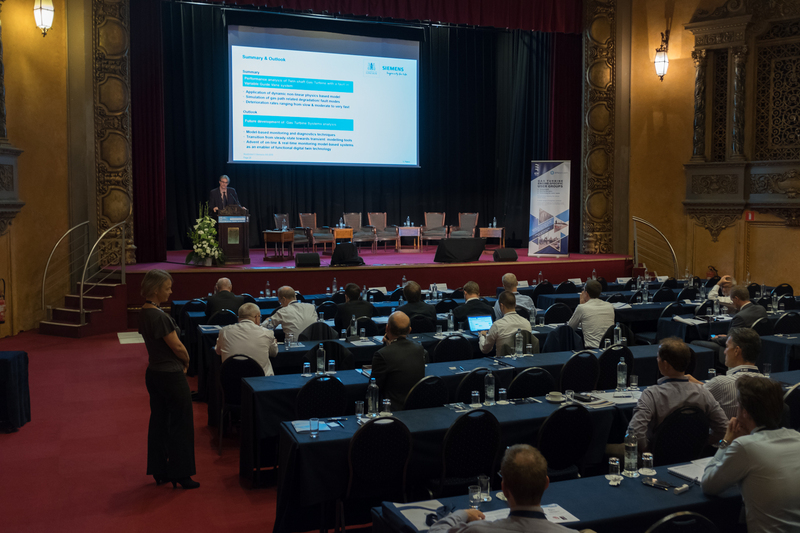 The conference highlights the energy market outlook in Europe and in key markets globally, as well as presents and disseminates current R&D activities and latest achievements for flexible, efficient, reliable and environmentally sound gas turbine technology. 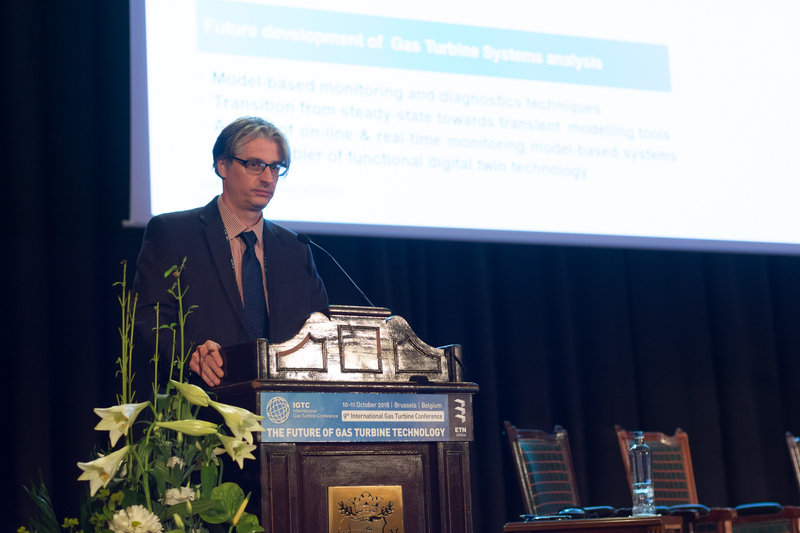 How can gas turbine technology in a wider system approach help to meet the energy and climate targets for 2030 and 2050? 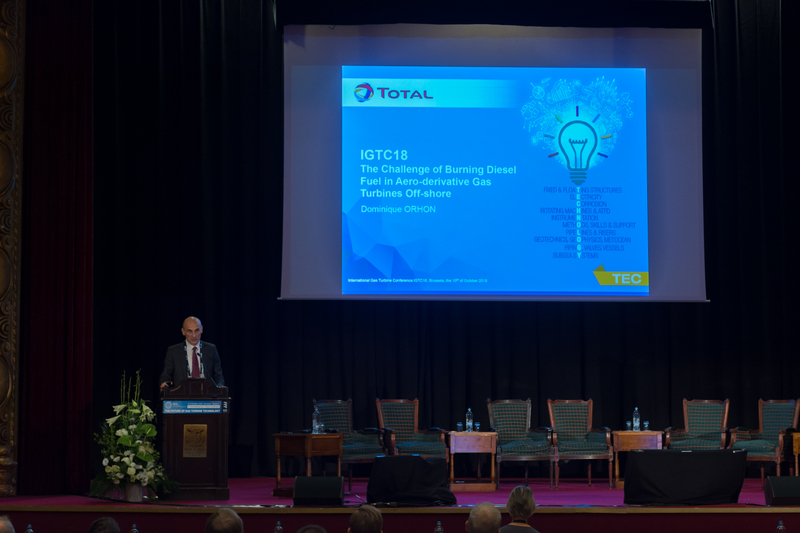 How can we make gas turbine technology more competitive to accelerate the switch of the remaining conventional electricity generation to low-carbon fuels? 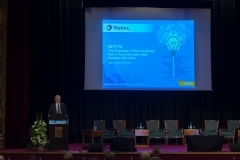 How can we reduce OPEX and our emission footprint without compromising safety? 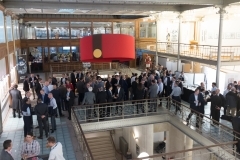 How do decarbonisation, digitalisation and decentralisation affect the gas turbine sector? 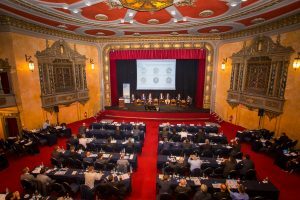 Are we doing enough to ensure cost-effective low-carbon and carbon neutral solutions in the market when required? 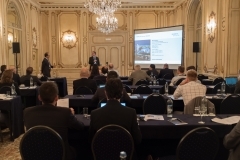 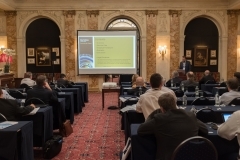 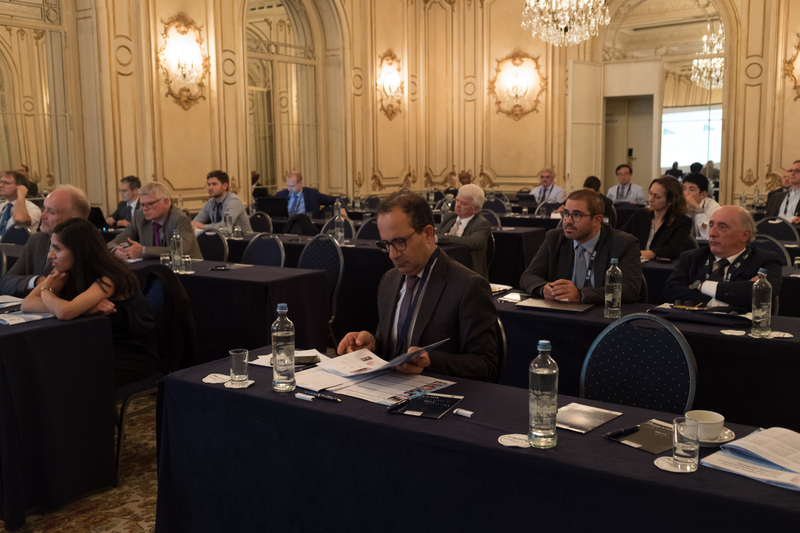 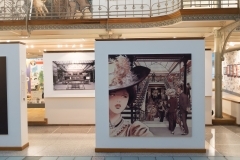 The conference took place in Brussels at Le Plaza Hotel. 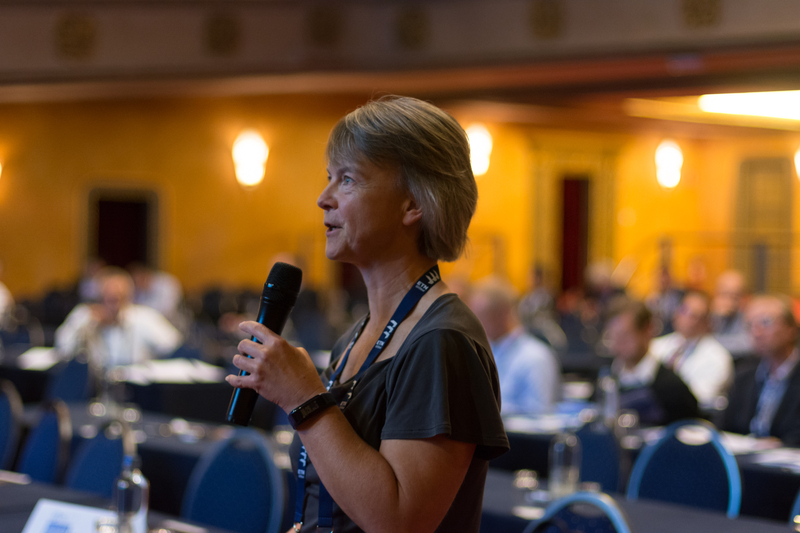 IGTC-18 proceedings are only available for the conference attendees. 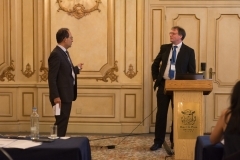 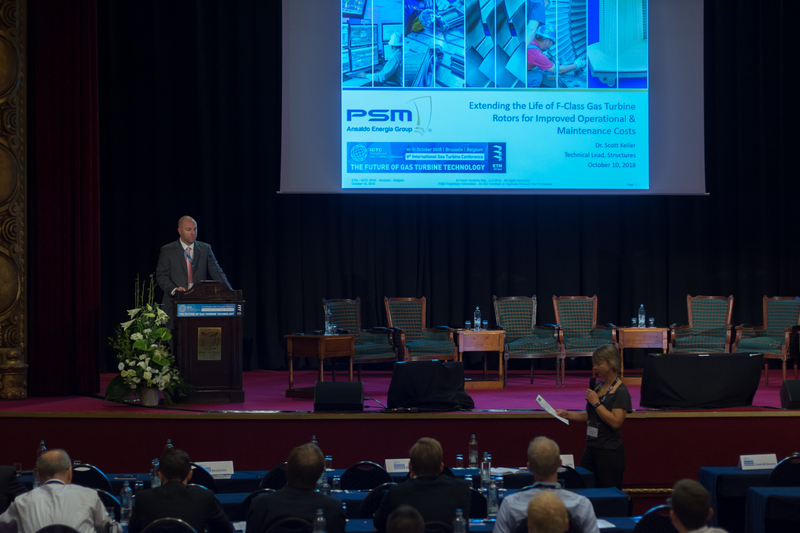 Please click here to access the presentations and technical papers (special password required). 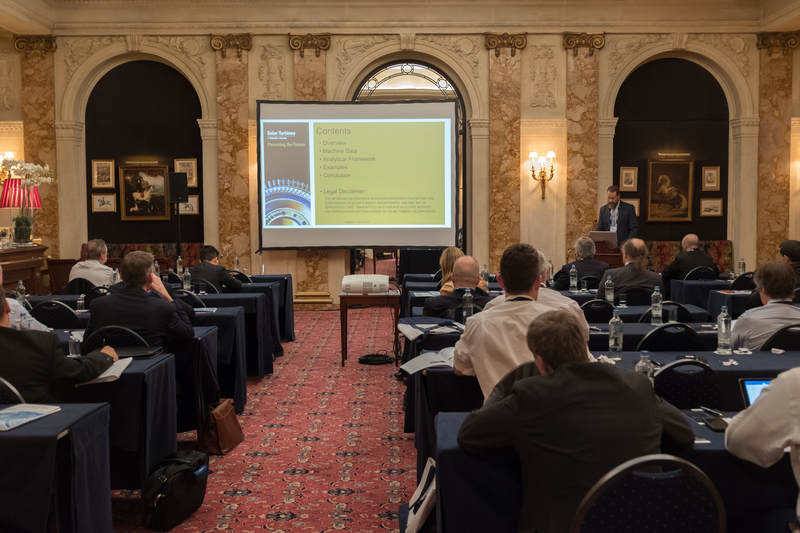 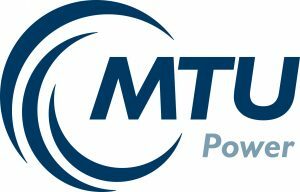 We would like to thank our Gold Sponsor Solar Turbines, Silver Sponsor MTU, Exhibitors Cullum Detuners, EMW filtertechnik, Fogale nanotech, Mann+Hummel and VBR Turbine Partners, and our Media Partner The Energy Industry Times for their support, as well as our Conference Advisory Board and Paper Reviewers for their valuable contribution to this conference.